As a 501(c)3 organization, all donations to The Torch are tax-exempt. 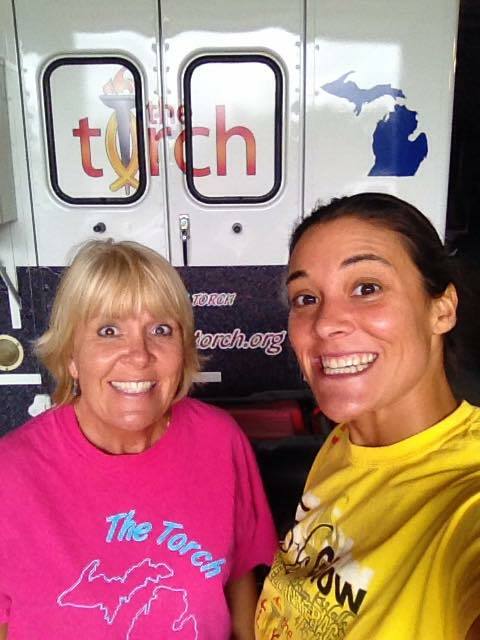 At The Torch we vow ALL donations will go into the organization and be used to keep The Torch on the road. 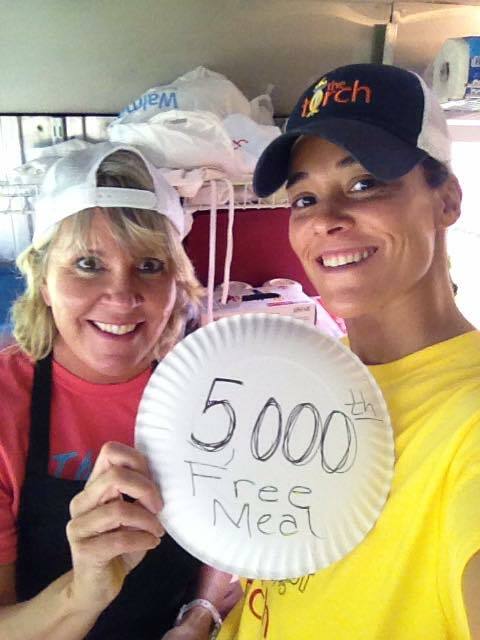 How many people we can feed and what we can accomplish is directly related to the generosity of our supporters. We are pleased to announce that as of 8/31/2018 we have served over 21,000 free meals from the food truck! Please consider signing up for a monthly sponsorship - your gift of $25 per month would pay our vehicle registration, $100 per month will cover the costs of cutlery and plates. As long as we have money for fuel and food in the truck - we will take it out every chance we have! And of course, one-time donations are still always welcome and accepted.